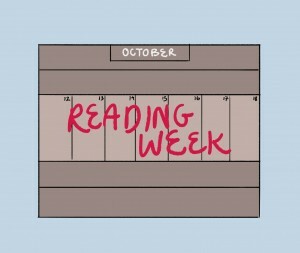 Wilfrid Laurier University is back in action again after experiencing its first fall reading week. The fall break was implemented by the Senate last November and is on a trial period for three years, at which point it will be reconsidered. 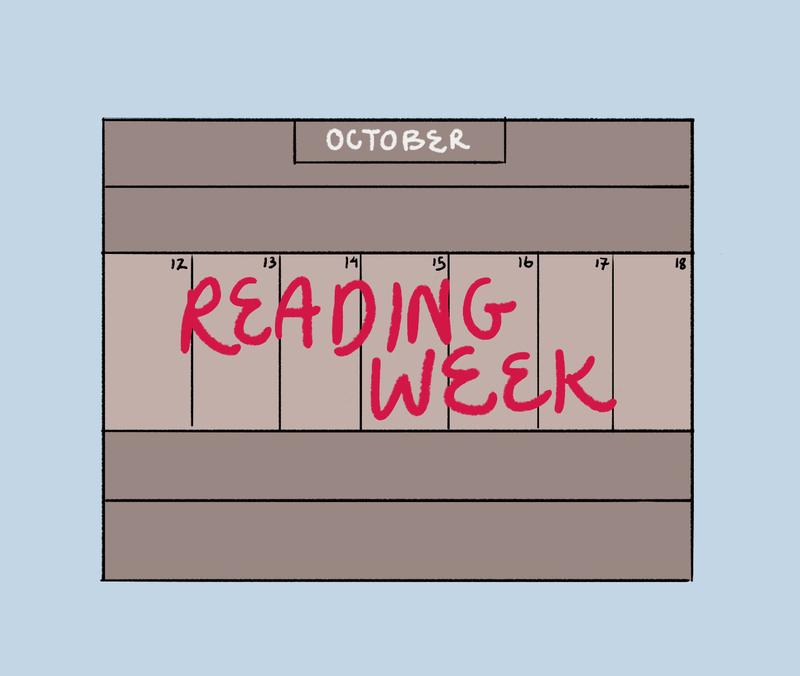 Kimberly Dawson, professor of kinesiology and physical education, said she has always been uncertain of how beneficial reading week is in general, finding that it causes midterms to be pushed to one side of the week or the other. However, she found that this wasn’t so much the case this fall. Part of this, she thought, may be because students are more likely to travel over the winter reading week than in the fall. She also said that her students seemed more energized after coming back. However, Stephanie DeWitte-Orr, assistant professor of health sciences and biology, noticed the opposite in her classes. Both Dawson and De-Witte Orr said they personally enjoyed having the week off, though. Dawson took the time to travel with her family. She also liked that the week was placed after Thanksgiving, as it encouraged students to stay at home longer. Student experiences varied as to where midterms and assignments were placed in reference to reading week. Brian Wilson, a fourth-year global studies and women’s studies student, said he didn’t have that problem and that he loved having a reading week in the fall. While Brianne McDonald, a fourth-year business student, liked having the break, she said she’d like to see professors coordinate when they schedule midterms and assignments around the week. “If they organized it better, I think it would be fine,” she said. Wilson agreed that it didn’t affect him. Sam Lambert, president and CEO of the Wilfrid Laurier University Students’ Union, said there isn’t any solid feedback yet in terms of the week, but that there is a sub-committee of the Senate — which he is part of — that will be working to gather feedback and data over the three-year trial period. The Union will also be looking at volunteer attrition rates as well as Peer Helpline usage. Throughout the trial period the sub-committee will deliver reports to the Senate, at the end of which there will be a decision to allow the week to remain as it is, make amendments to the week or forgo its continuation. Dawson said she’d like to see the week become permanent.